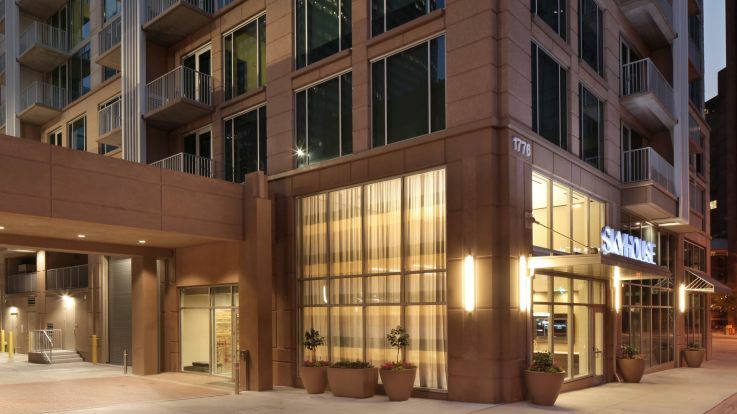 Find the perfect new place to call home in Downtown Denver--the city’s commercial and entertainment center. Downtown Denver is split into seven main districts and consist of office buildings, shopping centers, an inspiring theatre district and many outdoor park spaces. This variety makes it easy for any Downtown Denver resident to explore and enjoy city living. Downtown Denver is home to both the Pepsi Center and Coors Field, for local sports fans. LoDo and the 16th Street mall house several bars, cafes and restaurants that draw in guests from across the entire metro area. Admirer of the arts? Denver’s Performing Arts Complex is one of the largest performing arts centers in the country. 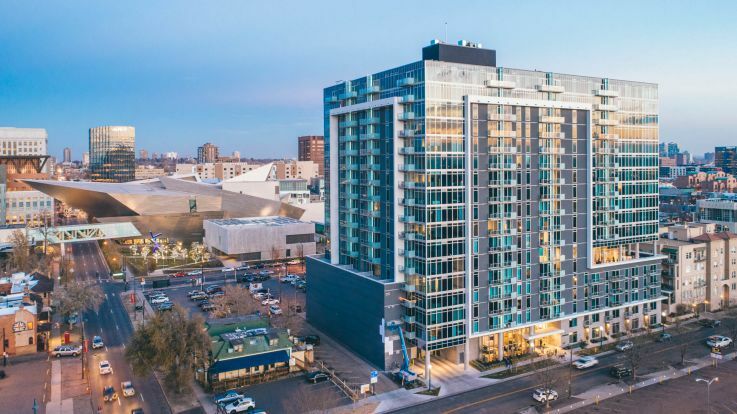 There’s so much to see and do in Downtown Denver and thanks to the prime locations of our apartment communities’, our residents never have trouble making the most of this incredible urban living experience. 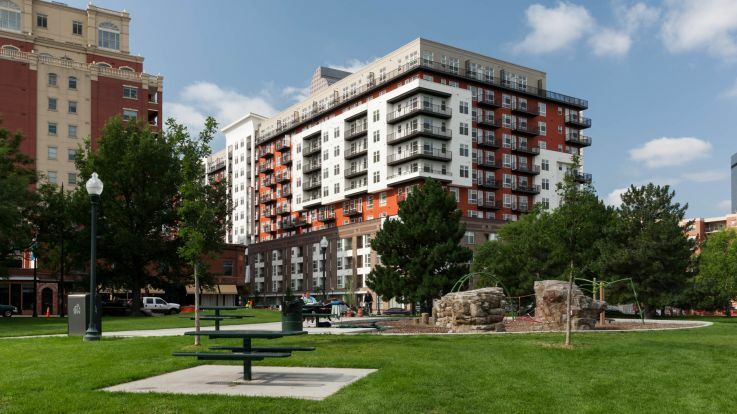 Explore our collection of available apartment communities in Downtown Denver and discover why so many people love calling this place home.